Experience Kuala Lumper nature at its best by hiking two of its most defining Bukits; Mount Broga and Bukit Tabur. 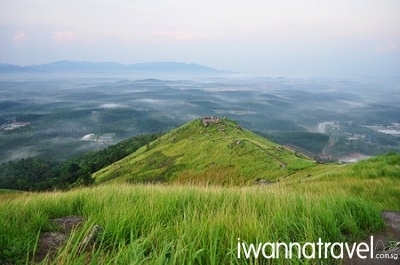 Mount Broga is also known as ‘Bukit Lalang’ – after the lalang grass that grows abundantly around its slope. 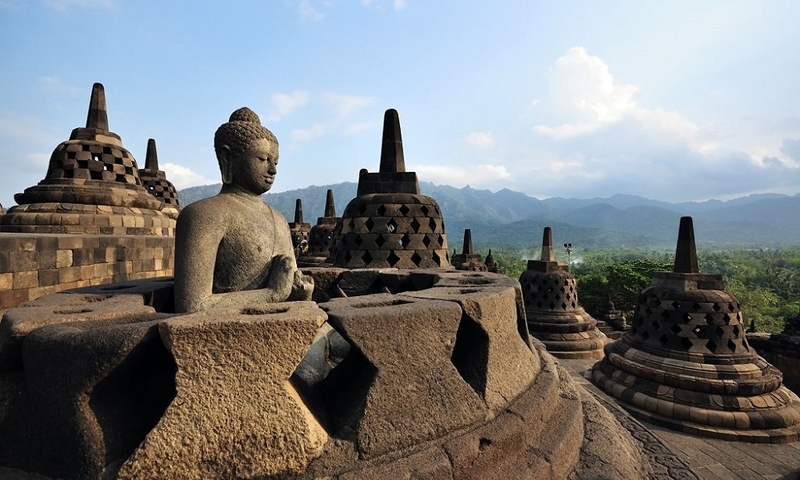 At 400m high, it takes only 45 minutes to hike to the top for its mesmerizing sunrise vista. Continue your Bukit adventure at the more challenging Bukit Tabur also known as “The Dragon’s Backbone”. At 16km long and 200m wide, it is probably the longest crystal quartz outcrop in the world, a geological wonder right next to KL City. 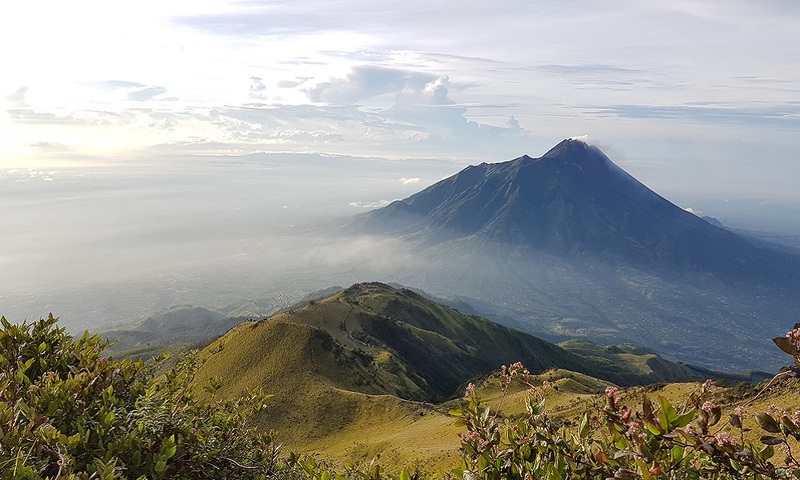 This will be an adrenaline 2 hrs trek via the western ridge, where you will hike along its narrow trails and experience thrilling drop-offs along the way, all in exchange for superb bird-eye views of tranquil Kluang Gate Reservoir and Kuala Lumpur’s skyline. Depart from Singapore for Kuala Lumpur via seat-in-coach (approx. 6 hrs drive). The seat-in coach departs from Beach Road around 10pm and reaches Kuala Lumpur around 4am the next day. Upon arrival in KL (~4am), you will be picked up by our friendly guide for the Broga Hill sunrise hike (approx. 1 hr. drive). The way to the summit is a relatively easy 45 min hike over gradually uphill terrain. Enjoy a breakfast picnic at the summit while watching the sun slowly rises over the horizon. 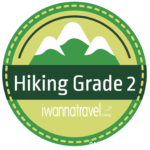 Thereafter you will be transfer to the trailhead of Bukit Tabur for the second part of your hiking adventure (approx. 1 hr. drive). The hike to the summit takes about 2 hours over precarious narrow path. Keep a lookout for one another as your climb. At the summit, you will pass by a cave-like formation, where you can experience the strong natural breeze, akin to being in an air-conditioned room. 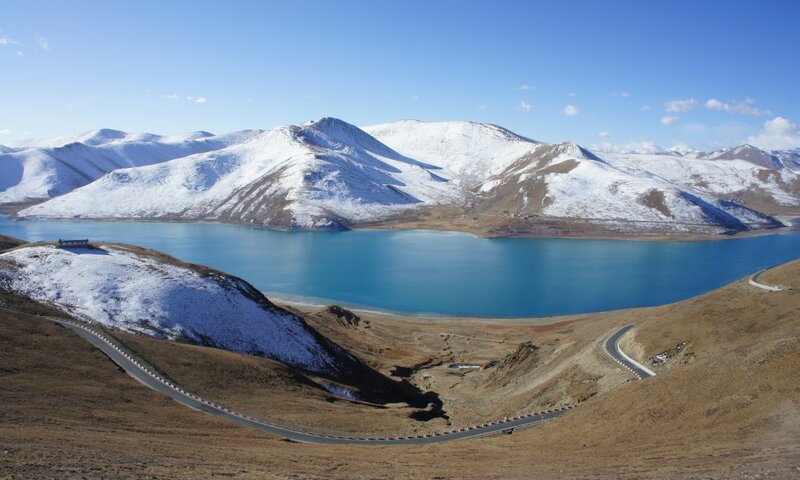 Take your time to enjoy this natural wonder and its scenery while enjoying your snack. Descend the hill and wash up before returning to Kuala Lumpur for late lunch and hotel check-in Free and easy at your own leisure for the rest of the day. Free and easy at your own leisure till hotel check-out for your coach back to Singapore. A good departure time for the coach will be around 4pm. Estimated arrival time in Singapore is 10pm.